Considering how long it has been since Nissan redesigned the Frontier for the North American market, you might assume the Japanese automaker plans to keep selling it indefinitely. But according to Automotive News, that’s not exactly the case. Supposedly, a new Frontier is on the way. You just won’t be able to buy it for another 18 months. Sources also claim the Frontier will drop the current 4.0-liter V-6 in favor of a new engine that will make about 300 hp. Thankfully, the new V-6 is said to be paired with a seven-speed automatic, not a continuously variable transmission. But while a lot of the 2021 Frontier will be new, don’t expect a full redesign. Don’t expect a facelifted Navara, either. Nissan reportedly decided the Navara was too small and costly for the North American market, so instead, we’ll get an upgraded version of the Frontier’s current platform. For now, though, the Frontier seems to be selling better than you’d expect from a 15-year-old truck. Even though first-quarter sales were down a little more than 11 percent this year, it was more than twice as popular as the newer Titan. 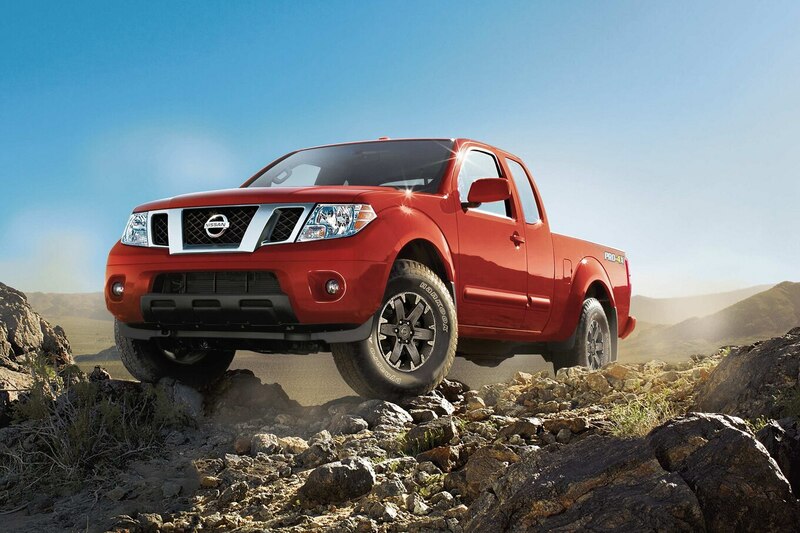 The Frontier also outsold every crossover in Nissan’s lineup except for the Rogue.